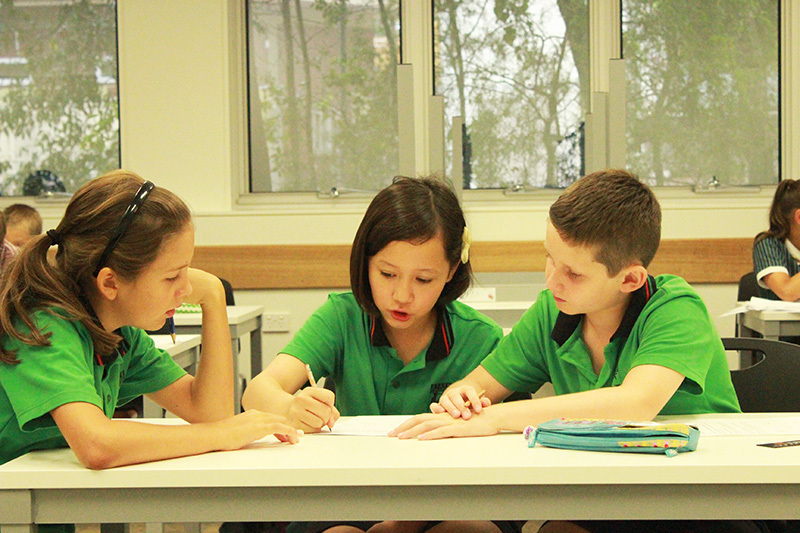 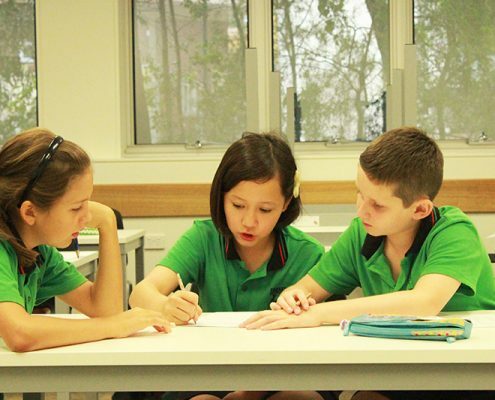 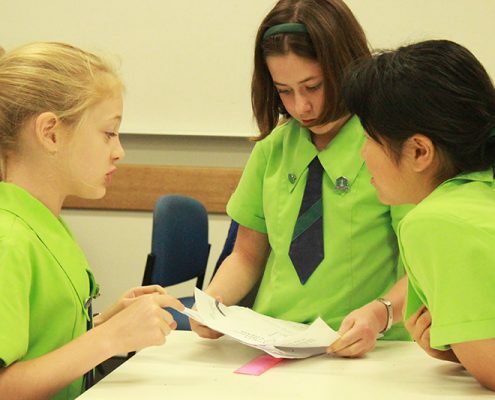 After the success in 2013, at its first edition, the School of Excellence returned in Semester 1, exploring higher order thinking in Humanities. 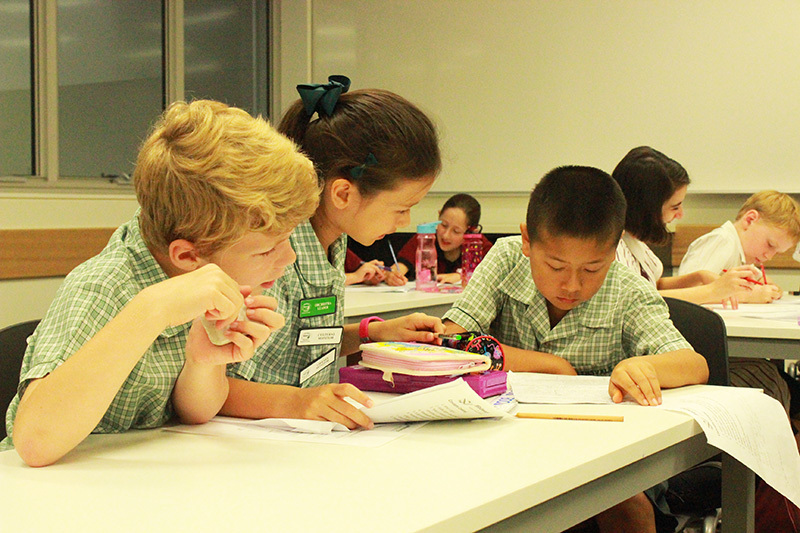 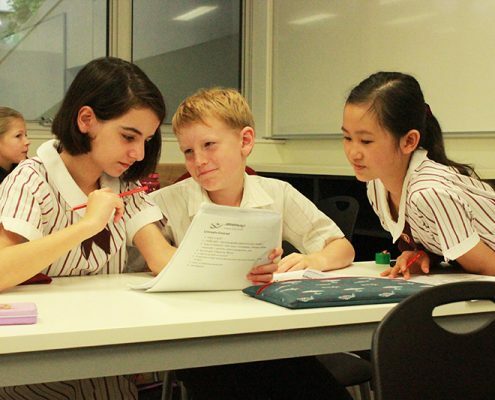 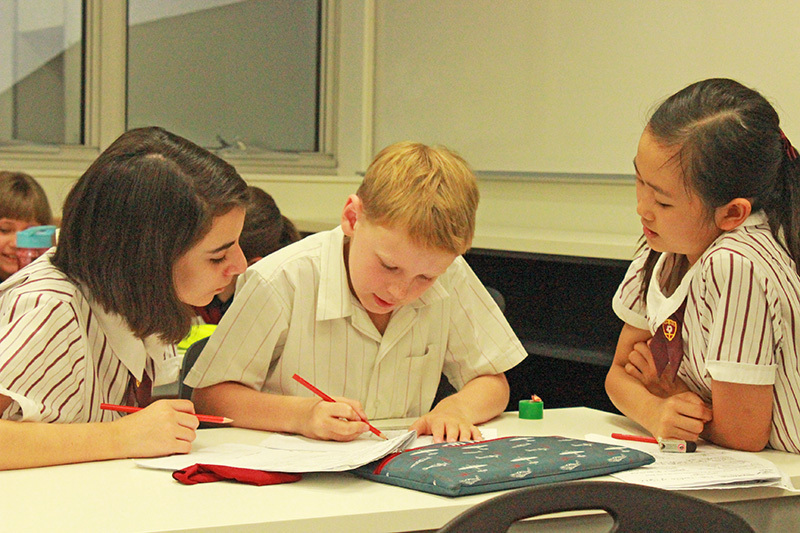 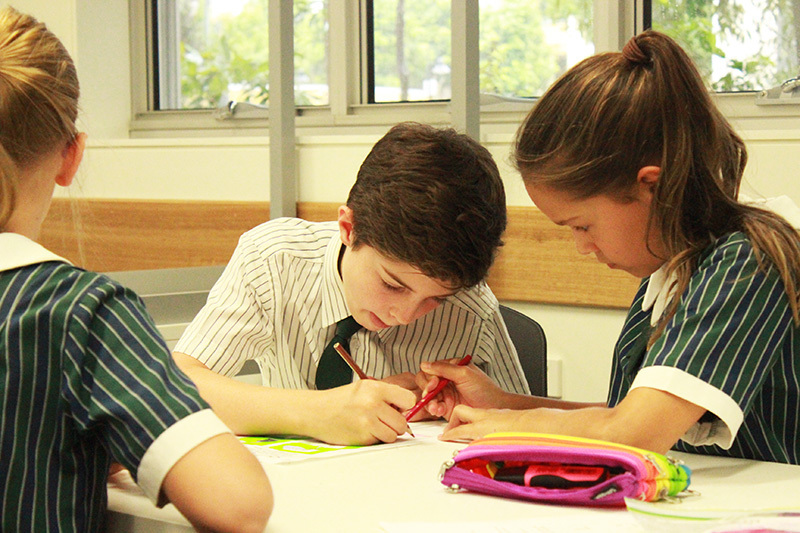 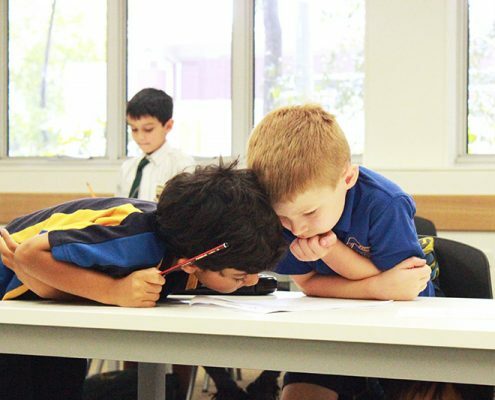 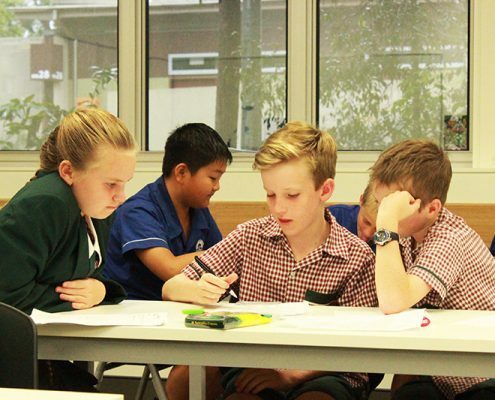 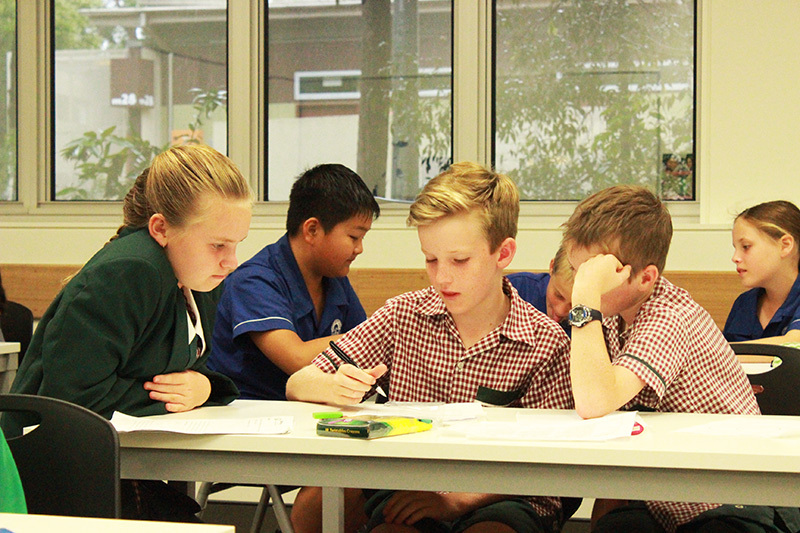 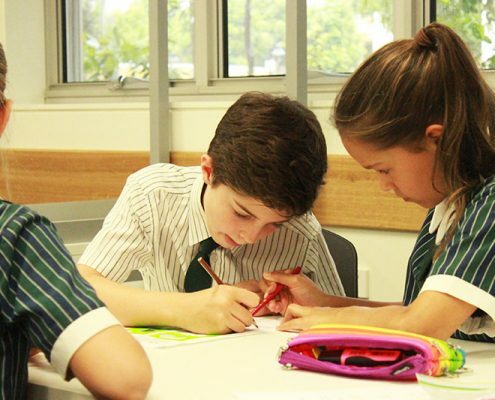 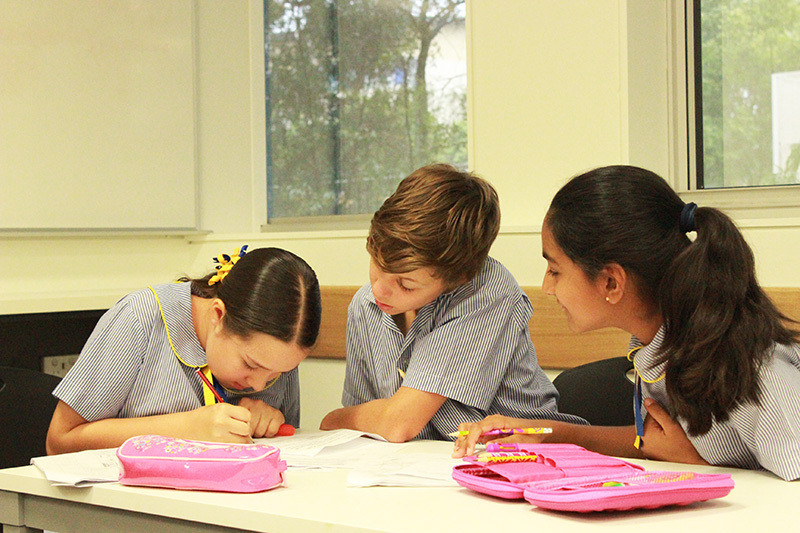 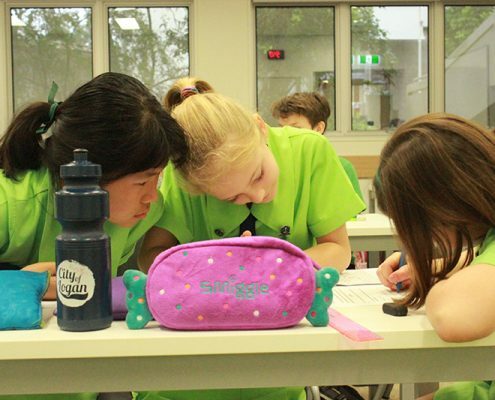 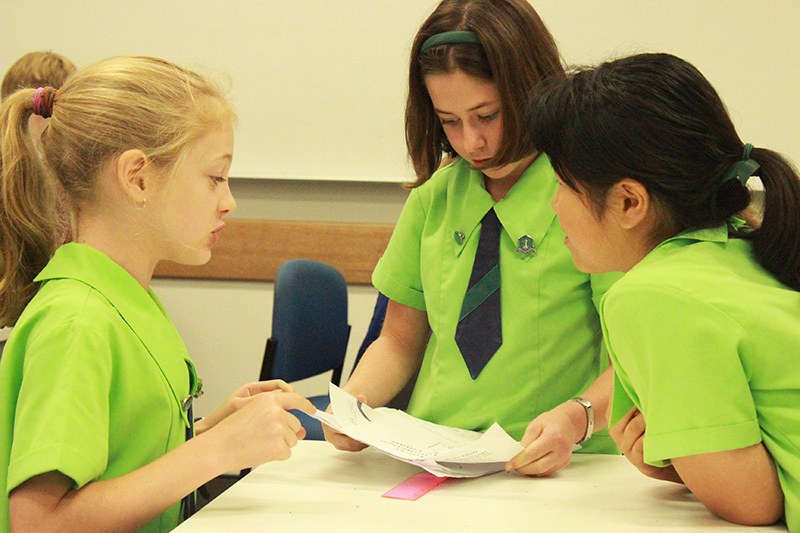 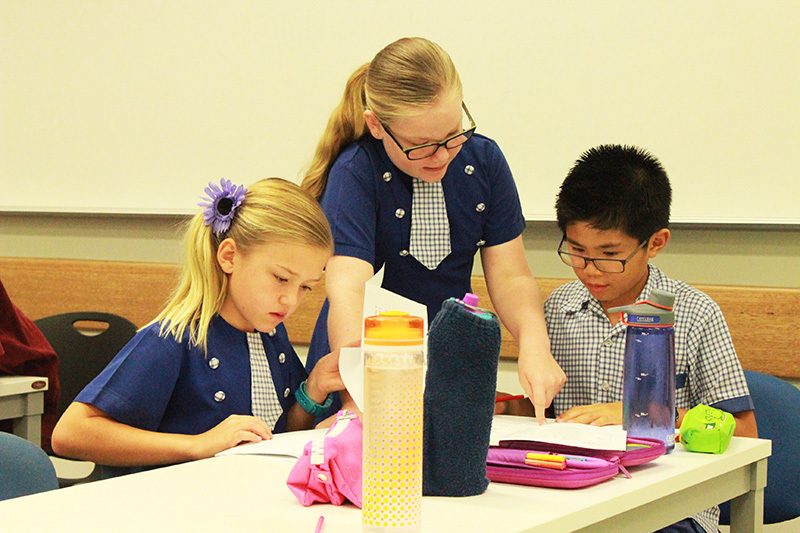 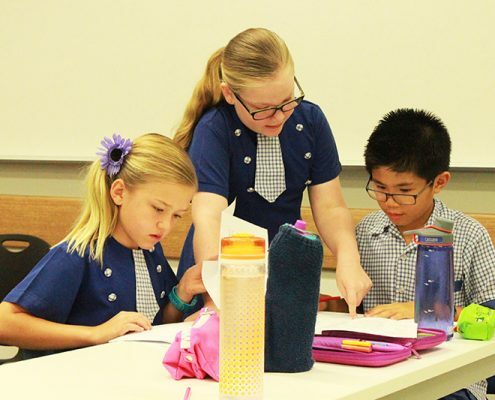 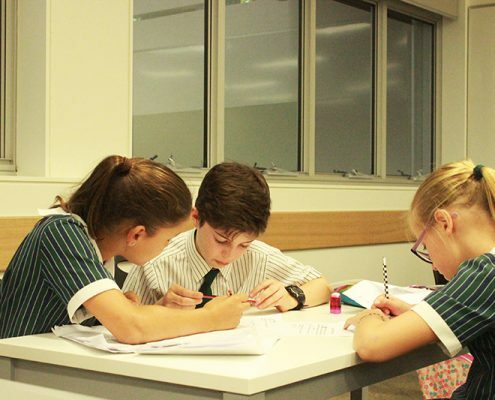 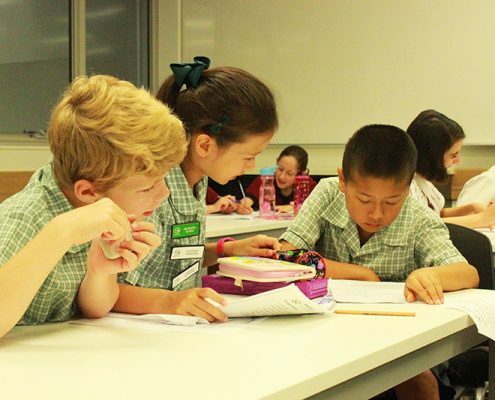 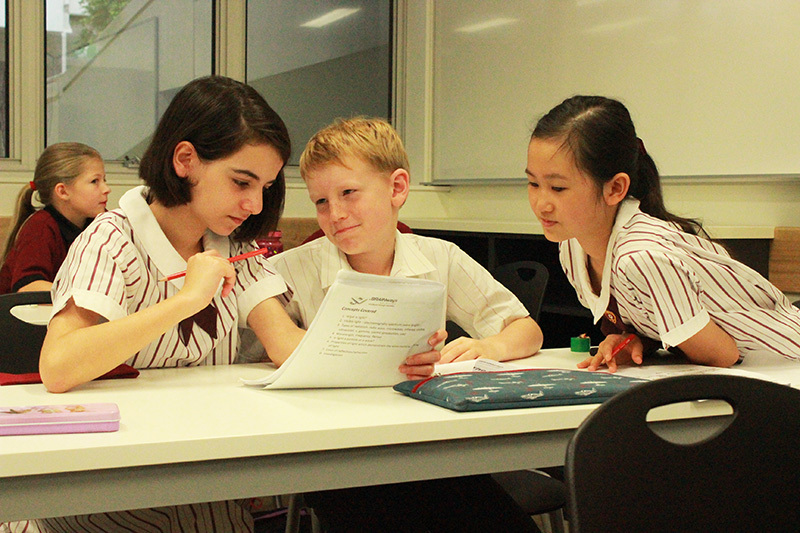 From compare and contrast, to simplifying a problem and analysing it, to meta cognition, the students explored techniques to enhance their learning through engaging and challenging activities. 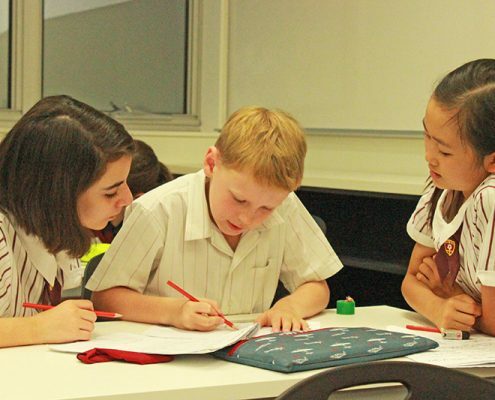 Analysing aspects of civilization at a small scale, students provided answers to some big questions of life, designed their ideal neighborhood, solved environmental problems and marveled at the workings of the brain. 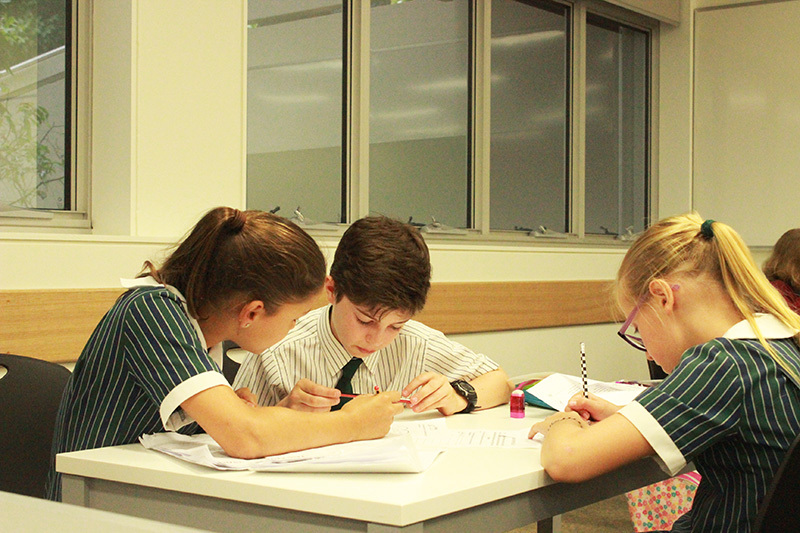 At the end of the four sessions, the students reflected: “I really enjoyed learning about the brain” (Jisha, Year 5); “I loved designing my neighborhood” (Sami, Year 5); “The most, I enjoyed the question if rocks have rights” (Luke, Year 6/7) and they concluded: “It was fun” (Thomas, Year 2); “I’d love to come back next year” (Keisha, Year 3). 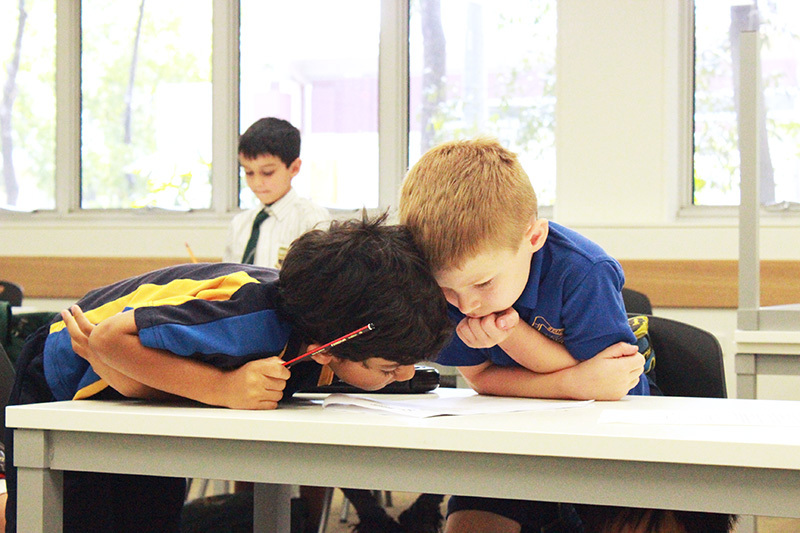 “It was the best BRAINways EVER!” (Yenn, Year 3). 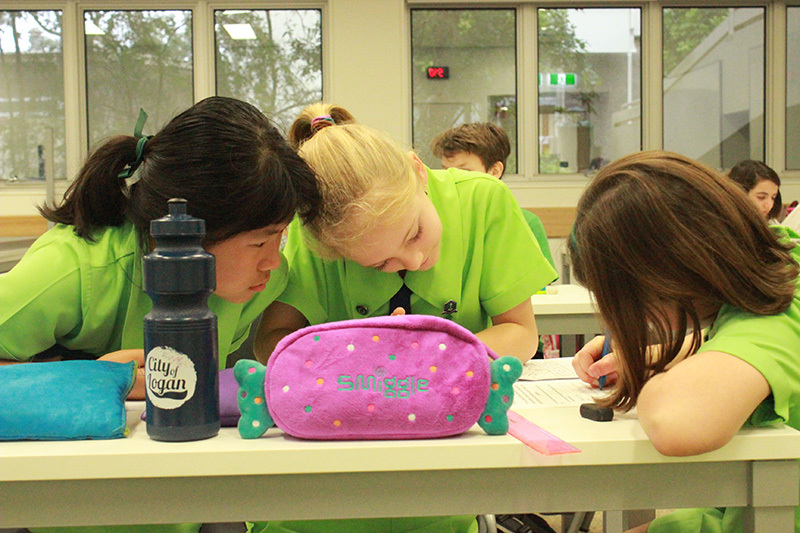 With a real sadness that the program was over, there was also a sense of anticipation for the Semester 2 Mathematics and Sciences explorations. 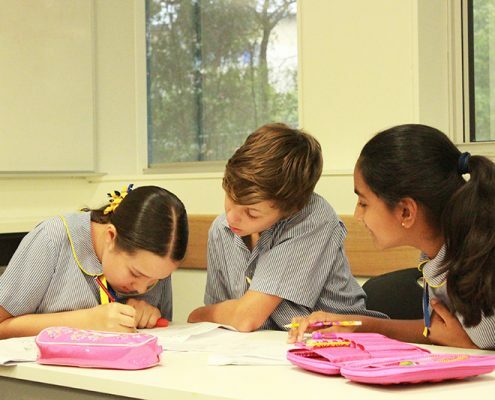 Parents shared in the anticipation, also keen to offer their children more opportunities to develop skills that they can use to enhance their every day school activities.